Sara Daqiq, a developer support engineer, is a relentless problem solver in all senses of the word. 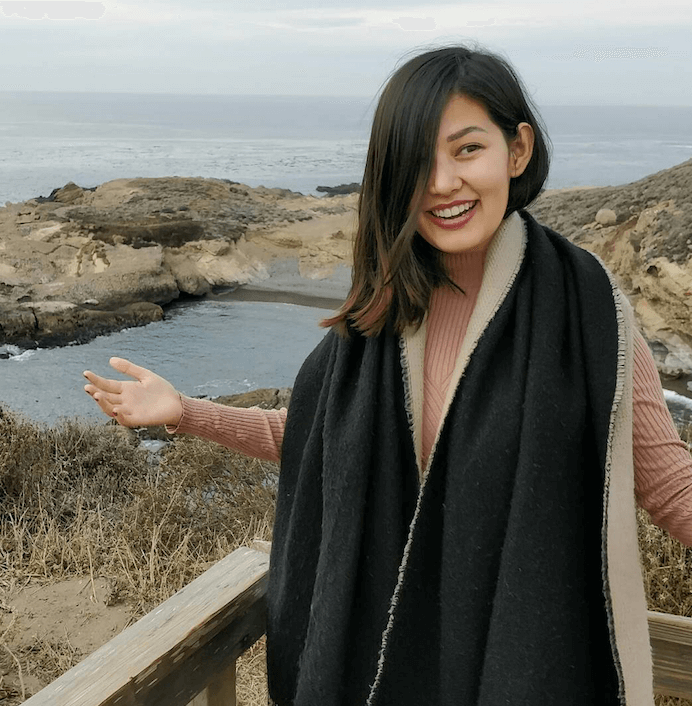 In her day-to-day, she recreates issues to solve problems customers are facing in custom integrations in what she describes as a “beautiful intersection of soft skills and hard skills”. But beyond that, she is dedicated to solving even bigger problems by giving back to the women in her hometown, Kabul, Afghanistan and sharing her skills by mentoring students through Girls Who Code. How did you find out about Okta? I found out about Okta from my mentor, Jen Barbettini. She knew that it is a good match and have career growth opportunities. I was looking for a place where there are women in leadership and Okta was on top of the list. Why did you choose Okta? During the interview process my eventual manager, Chris Pettibon, said, “If you were to join Okta -- no, if we were lucky enough to have you at Okta.” That stuck with me and I felt welcomed. I knew I wanted to join Okta and am very happy I chose to! As a customer-facing developer, I face unique challenges and see different use cases of Okta’s products that even we never thought of. We have a very valuable and unique perspective of what features customers are looking for, and what the industry trends are in terms of security protocols and identity management. We are the channel of communication between internal developers and external developers who are implementing our products in creative ways. Additionally, we support all the internal support engineers (100+ and growing!). What I do is a beautiful intersection between soft skills and technical skills. I’ve learned how to hone my problem solving skills as a technically-inclined computer scientist, while also developing the soft-skills necessary to deliver answers and solutions in a personable and friendly way. I’ll have a handful of calls with developers where I’m helping them with an implementation, workflow, or our SDKs. I will then meet with the rest of the Developer Support team to talk about the trends that we are seeing. The most interesting part of the day is when I try to reproduce the issue. It is counter intuitive that most of my day is spent not finding the solution but recreating the problem. This almost always reveals the solution since we are essentially reverse engineering the issue. After work I will head to my favorite workout, Ritual Yoga. The rest of my evening is spent unwinding with my roommates and friends. Let’s say there is a customer who wants to go live with Okta tomorrow. But somewhere in the process, a particular custom application is not working as expected and they seek help from us. This becomes my number one priority, and we will explore a large variety of ideas until we are able to solve it. Sometimes this requires up to twenty people, and we’ll often need to put a lot of effort and imagination into reproducing the customer’s problem and environment before we can provide a solution. Most challenging part of your role? The above scenario is also the most challenging part. There are so many people who are reliant on me and my team. They are waiting, they need a resolution ASAP, and the pressure can mount when I feel I’m not able to get it quickly enough. Everyday, I am presented with varying challenges which I dissect into smaller pieces to solve. You’re never really “finished” in a job like this-- there is always another challenge to contend with and a solution to provide to a customer. That keeps me interested since everyday is different. My team is incredibly supportive. I can always count on my teammates to help me solve new technical problems or explore new concepts where I lack understanding. We are always looking for opportunities for growth for the team and individually. My team lead, Sohaib Ajmal, encourages us to explore development areas that I am interested in and identifies areas we need to grow as a team. My team is a reflection of Okta’s culture in general. This is something that starts at the top and trickles down. My passion is enabling women to find financial independence. I have seen first-hand the challenges that women face when they do not have independence. When women, especially in developing countries, have the means to live on their own, they have a say in the household agenda and can even escape the all-too-common domestic violence. To enable this, I started a non-profit where I sell Afghan women’s embroidery here in the US and send the money back to them. I’m also very passionate about girls in STEM. 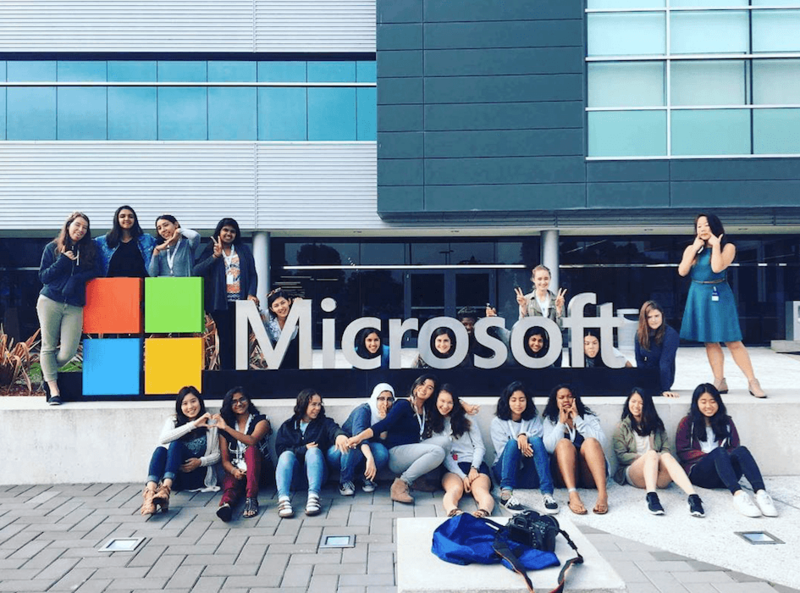 I’ve been a teacher with Girls Who Code for two years hosted by Microsoft and Square. This is a full-time summer program that teaches girls “bravery not perfection” and is an amazing community where students learn how to code and develop their leadership skills. It’s our responsibility, as minorities and as women, to contribute to innovation. If you don’t contribute, someone else will build it the way they want. We need to mold technology to fit everyone’s needs and that’s why we need to enable a more diverse group of people to be a part of that. Want to solve problems with Sara and team? We’re hiring! As a content marketing manager, Lauren manages Okta’s corporate blog, social media, and video content. She graduated from Gonzaga University where she studied Marketing and International Business. 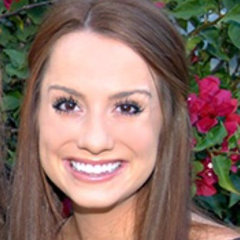 In her free time, Lauren loves cooking, being outdoors, exploring all that the Bay Area has to offer, and planning her next adventure.